Eeeks, what on earth is that white, flaky stuff on your head & shoulders?! Having dandruff is not just a physical problem that needs to be treated patiently and carefully. It needs to be tackled in a larger sense, taking societal factors into consideration. • Trying various commercial anti dandruff products in vain – some make it better or worse and most are expensive when you have to continuously have to use them. There are often two confusing aspects of what people see as white flaky bits, which are medically diagnosed dandruff and dry scalp. Dandruff can only be diagnosed by a doctor. Dry scalp is often treated by hairstylist. There are a few major differences between dandruff and dry scalp. Dandruff is usually recognized by larger, greasy or waxy flakes or clusters of skin cells which are yellowish or grey. They may come off in your hair brush or stick to your hair or scalp, and are accompanied by itching. Dandruff, unlike dry scalp, is usually associated with a fungal or bacterial infection of the scalp and can be contagious. If you have dandruff, you should not share brushes, combs, hats, towels, hair clips, or anything else that touches your head, and you should clean and disinfect brushes, etc. after each use. There are different types of dandruff and the type and cause can only be diagnosed by a medical professional. In general, it takes around 2 weeks for the old skin cells to push their way to the surface of the scalp and replace themselves with new ones. Dandruff is caused when the skin cells flake off faster than the skin can cope with and then cause the skin cells to become inflamed with a fungus, causing them to become white and flaky in appearance. How do you recognize Dandruff symptoms? You may have some of these symptoms and are wondering what to do. • Inflammation on the scalp. It’s not always visible, but feels a bit raised up from the normal areas. Many people think that dandruff is just an old person’s hair condition. To tell you the truth dandruff affects every age, from toddlers (often called cradle cap) to teenagers to middle-aged adults. Look out for this space, we shall explore ways of tackling this embarrassing affliction. Meanwhile, do check out various organic and effective options to tackle this affliction, on http://www.naturalmantra.com. You can order them and get them delivered at your doorstep easily! Categories: Natural Mantra | Tags: anti-dandruff, dandruff, dry hair, hair care, hair oil, hair wash, healthy hair, inflammation, itchy scalp, oily hair, personal hygiene, shampoo, white flakes | Permalink. 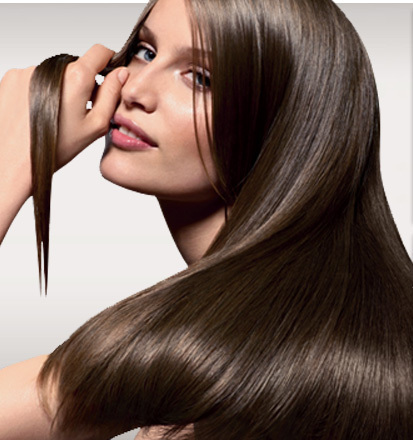 Nice remedies, In most cases of dandruff can be easily treated with natural remedies and some shampoos.